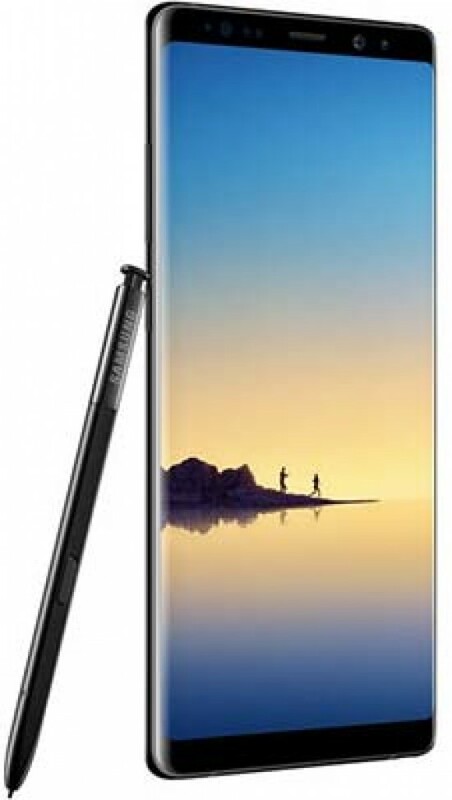 Reviews of the Samsung Galaxy Note 8 from around the web. The Note 8 has the best big display on a smartphone and acts as Samsung's big phone comeback story, making up for last year's Note 7 recall. It has an expansive 6.3-inch ‘Infinity Display,’ faster 6GB of RAM performance and two outstanding rear cameras, which add up to one of the most expensive phones ever. Just don’t expect record-breaking battery life from its predictably average-sized battery that plays it safe. It’s the best really big phone you can buy, if you can handle the enormous size and equally huge price. Some thought the Note 8 might never happen. After the successful launch and subsequent disastrous recall and discontinuation of the Note 7, which still gets namechecked on some airlines as a banned object, you’d have forgiven Samsung for dropping the Note name and starting again.